Come here, itty bitty Cogs! 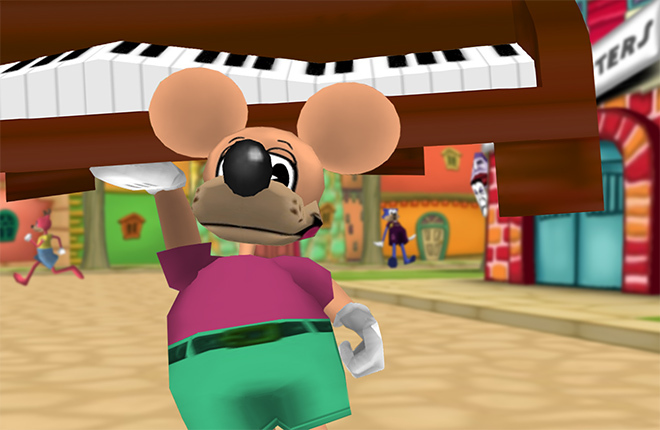 I've got ze finest Trap Gags in all of Toontown, just vaiting for you! Look into ze Hypno Goggle eyes, and fall into ze trapdoor! Bahahahaha! I tell you, zese Cogs fall for my traps every time! Even if zey can't take ze jokes, zey sure are happy to fall for zem! In fact, let's do ze teensy test, Toons. Vhat would happen if I kept ze Hypno Goggles on all weekend? Ze Cogs vill keep coming, and I can keep trapping zem! Ze only limit is how many Trap Gags I can carry. In fact, I think I can keep zis' up forever. Say hello to my little friends, Cogs! I vill destroy, all of... ze Cogs... Oof. I'm feeling dizzy. Ven did zat Cold Caller turn into two Short Changes? Ooh, I think zat I am seeing double. Now, vhat will happen if I destroy both of zese Cogs zat I see? I see now, I am getting ze Double XP! 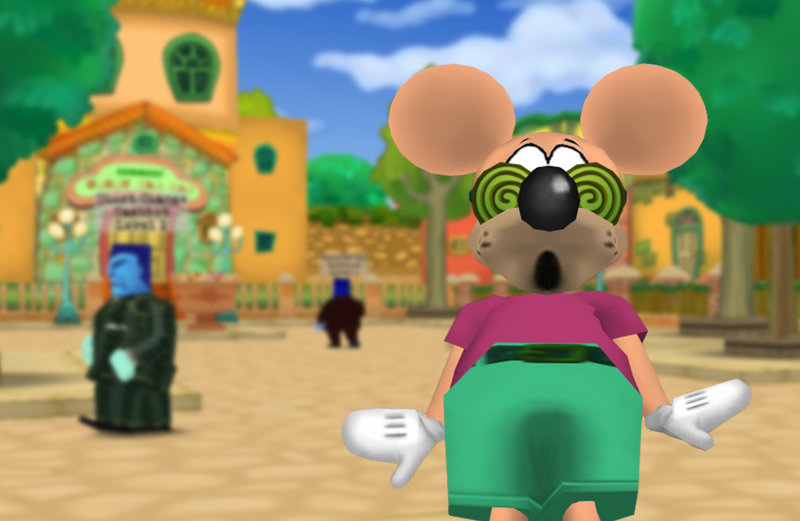 Aha, for as long as I wear ze Hypno Goggles, every Toon will receive Double XP! I don't know how long I can keep zis' up, so I'll just have to keep zem on for zis weekend. 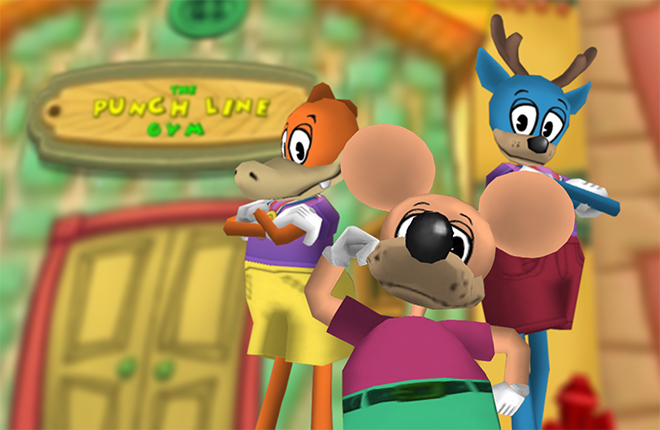 From now until January 27th at 11:59PM Toontown Time (PST), every toon vill receive Double XP! Zis should be a wonderful way to finish strong with ze Winter Laff-o-Lympics Toons, ja? Pizza packing news, let the laff-o-lympics go on! This was a nice surprise! I'm currently training my lure. 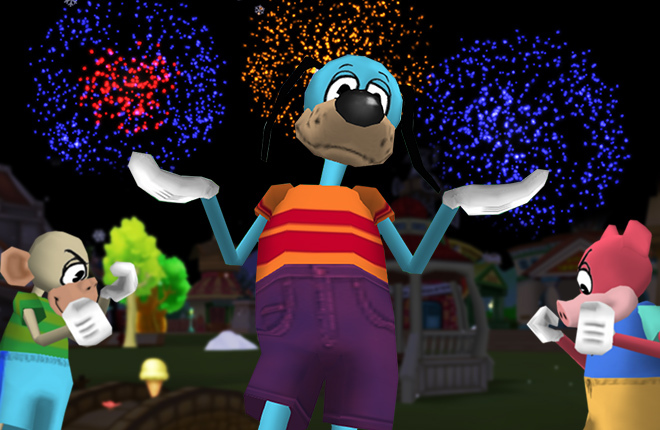 Thanks TTR! Awesome! I need those next 6 laff points for bronze! this sure came as a surprise, it'll help big time though! Yes! I'm so excited! I'm gonna start training my toons right away! Finally an event that I can go to! Wooooohooooo! GO TTR!! I’m gonna be playing all day and all night!!! This made my day. Awesome! what a great surprise! I love it ! Time to train my gags to be appropriate for my laff. This is awesome and thanks so much for the light-hearted and creative humour above. Much needed of a Fri evening after a long week. Much appreciated! That shortens my back nine grind by LOADS. Thanks! Purrfect way to end the Laff-O-Lympics! WOW! I did not expect this! Maybe ill get bronze after all... Thank you! Yes! A good opportunity to finally max Trap! Thank you, huge help. I made it to 115 laff points but a problem I noticed is that my gags fell behind, this is a great way to help them catch up. With thanks from the extra experience, I maxed both my squirt & my lure, wish you could keep those hypno goggles on longer but I don't want you to get sick. Please keep it going on all week! We all desperately need this! Found this weekend really beneficial, However I just wish it lasted longer! Or at least became more of a regular occurance. Maxed cfo because of this. Thank you thank you thank you!!!! Time to max out all of my alts' sound! Celebrate New Year with Fireworks and Fiery Competition! 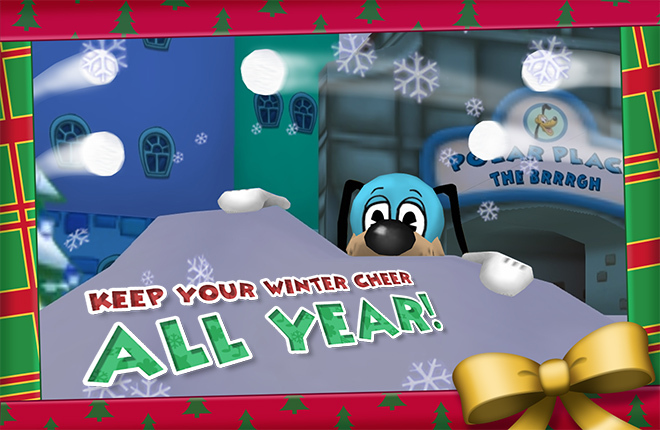 Have Yourself a Great Snowball Fight!